This means the day one version of the game is ready to go and discs can start being printed for its release on April 26, 2019. The game has been in development for quite some time, with the team’s last game being Uncharted: Golden Abyss for the PS Vita in 2011. Assuming they got to work on Days Gone in 2012, that’s quite a long time for a game to be in development. Nonetheless, the preview coverage for it has been generally positive, with many outlets reporting that it feels very AAA and has many of the tropes you’d expect to see from a high-budget title. Things like crafting, an open world, and side quests are just some of the features you’ll see. While it does a lot that we’ve seen before, there are some things that make it unique, like the enemy variety and just how many zombies (or Freakers, as this game refers to them) can appear on-screen. 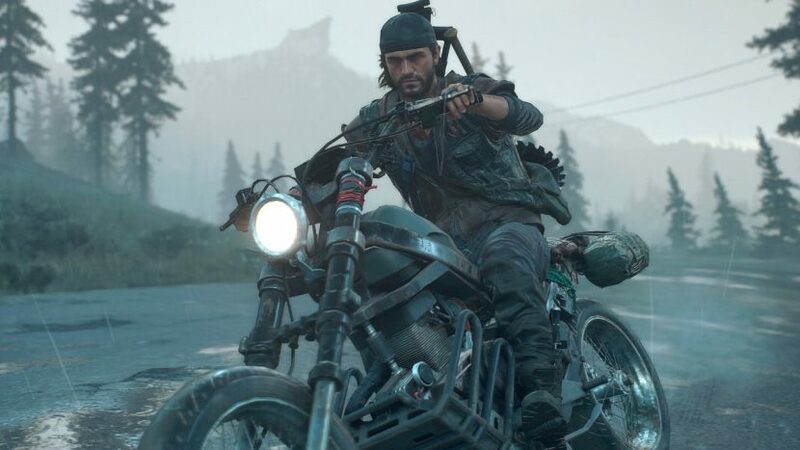 Combine that with interesting characters and Days Gone seems like it will have been worth the wait. The fact that it’s gone gold must be something Sony Bend is proud of, as the game has seen two delays during it’s development cycle. Are you looking forward to Sony’s next big exclusive? Let us know in the comments!